At The Nathanson Group I have the opportunity to employ my legal and analytical skills in a boutique real estate and healthcare practice. I am surrounded by a superb team which ensures efficient and enthusiastic client service even on the most complex transactions. Shira is an associate with The Nathanson Group. 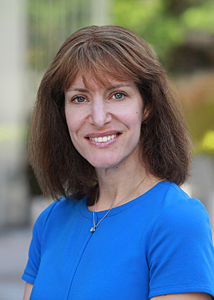 Shira rejoined the firm in 2005, having also worked for the firm in 1994 and 2000. Since graduating from law school, Shira has also worked at large commercial law firms in New York City and Boston. Since 1992 Shira has represented institutional lenders, pension funds, insurance companies and health care companies in a wide spectrum of commercial real estate matters including financing and structured refinancing transactions, acquisitions and commercial leasing transactions and currently focuses on representing one of the firm’s healthcare clients in connection with all of their business transactions.